This completely updated 3 bed/2 bath in Meadowbrook, sitting on a large corner lot, is perfect for buyers looking for that affordable AND totally move-in ready home to call their own! The main floor features gorgeous refinished hardwood floors along with the modernized full bath & kitchen featuring stainless steel appliances. The brand new, finished basement houses an additional bedroom & full bath along with a spacious family room. 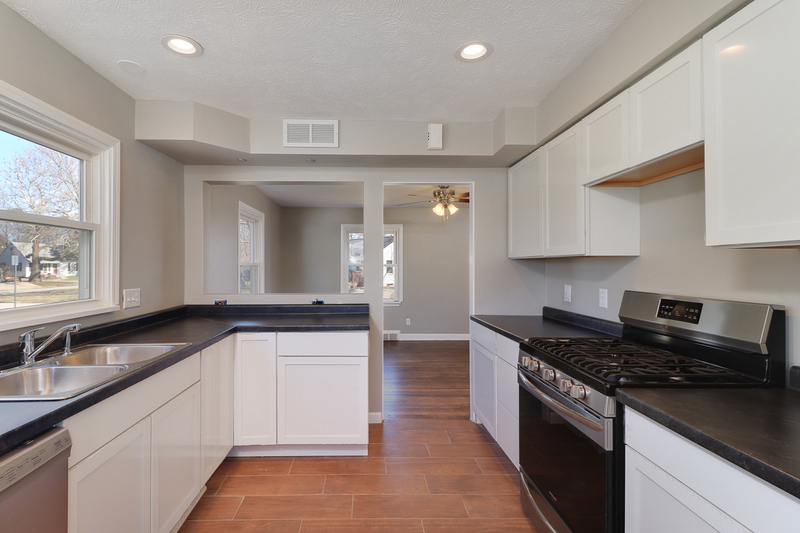 All electrical has been fully updated in addition to siding, paint throughout, & more! Sitting on an 11,264 square ft lot with a fully fenced-in backyard, this home is sure to please. Schedule a showing today!